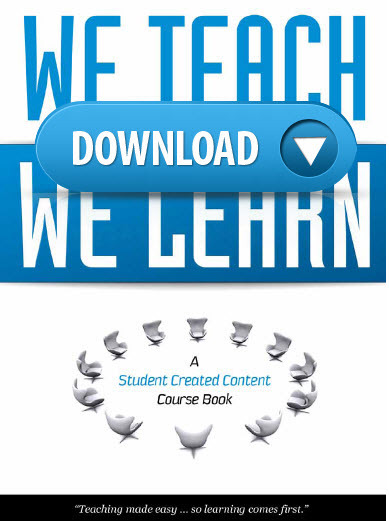 I have had such great feedback from teachers using the Teach | Learn coursebook and it’s been a sterling self-publishing success. 200 teachers bought the book the first week it was out and I reached the goal I had set to recoup my $$$. 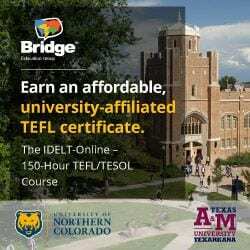 Since then I’ve offered it at times free and recently only for members of EFL Classroom 2.0. 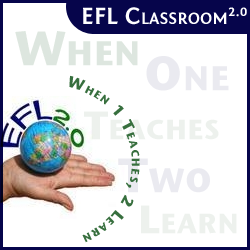 Now, everyone can get it free on the EFL Classroom 2.0 store. Download it and all the handy printables at the back of the book. Share with others etc… The only restriction is that only EFL Classroom 2.0 members will now get the PPT of the book and also the editable files for each lesson. 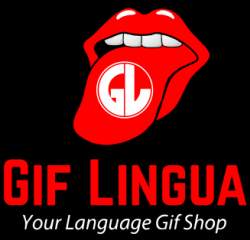 Members can download here. Enjoy the SCC (Student Created Content) approach (read more about the SCC approach I cheerlead through these other posts). Good luck with it in your classroom!